Home Art+Culture Spring arrives. What really is an equinox? Spring arrives. What really is an equinox? 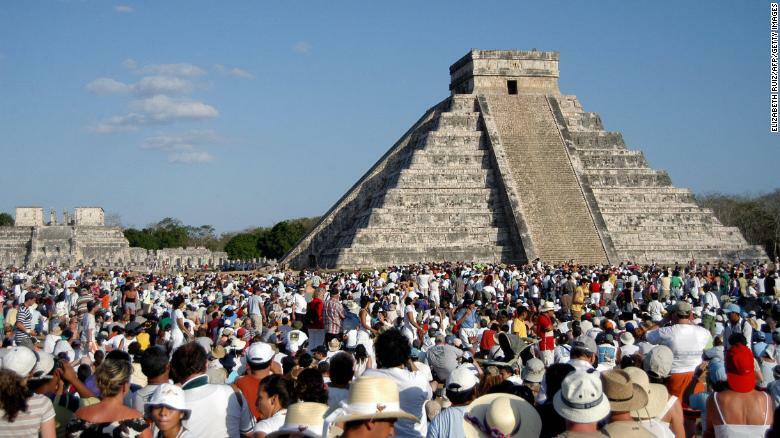 Thousands surround the Kukulkan pyramid at the Chichen Itza archaeological site during the celebration of the spring equinox.